I’ve been away for a while so this is just a quick post to get back into the swing of things. Not content with being the best team on the planet and having the worlds greatest player in their ranks, Barcelona also wear one of the most recognisable and iconic kits of all time. The Catalan club have worn the scarlet and blue stripes for over a hundred years but it’s not their symbolic home shirt that’s featuring in My Greatest Kits because, unfortunately, I never owned that prestigious jersey. The only Barcelona top I had when I was younger was this silky little red number which they wore as their third shirt from 1990 to 1992. I bought it at school for a tenner from one of my mates, Del Barclay, and I absolutely loved it. Not a shirt that was very practical for the harsh Airdrie climate given it’s lightweight design and this was maybe one of the reasons Del sold it. Perfect for the Nou Camp on a balmy Mediterranean summer evening, not so clever worn down the Katherine Park on a freezing afternoon in October. 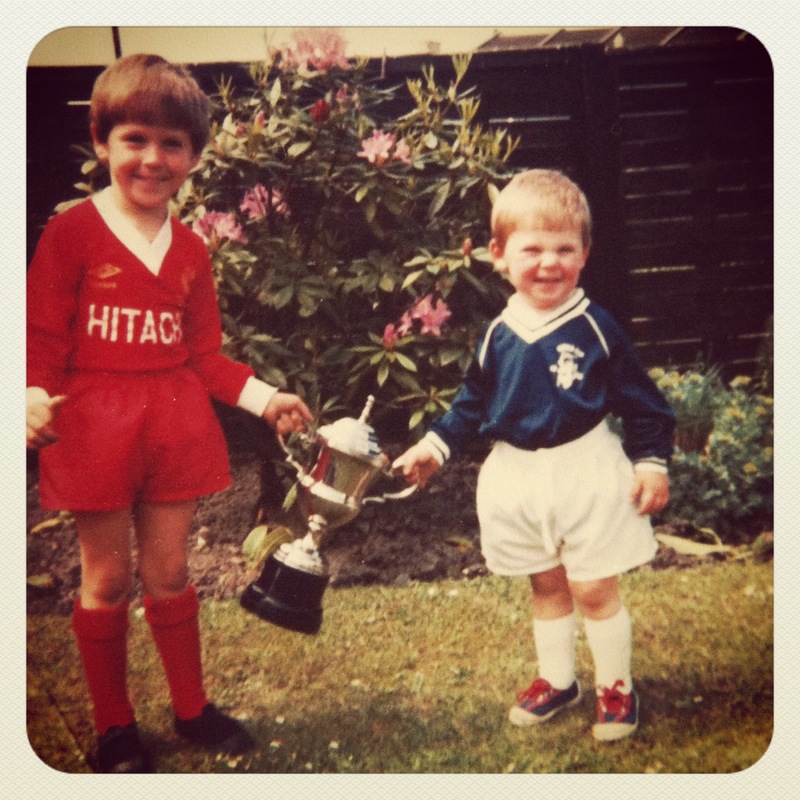 I mainly wore this indoor when playing 5-a-sides or for P.E., where at Caldervale High, we were allowed to wear any football tops apart from Rangers and Celtic (not that many people had the latter of those at my school!). 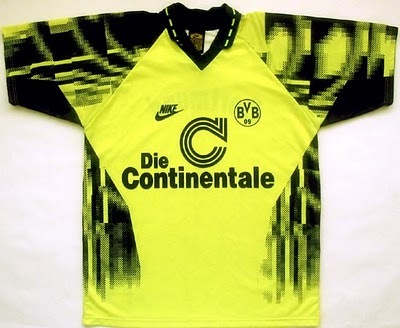 I parted with my hard earned pocket money because this was a pretty unusual top and I certainly wish I’d hung onto it. 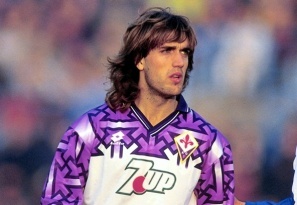 As I was trawling the internet, looking for elusive photos of this special shirt, I noticed that one was going for £450! That would’ve been some bit of business but I haven’t got a clue what I did with it. I think it’s so sought after due to the fact it wasn’t worn that often. It’s similar in colour to the home jersey so I can’t think when the Blaugrana (roughly translated as Catalan for scarlet and blue) would’ve had the need to wear it. I couldn’t even find any photos of it actually being worn by the many world class players Barca had in their squad at the time. 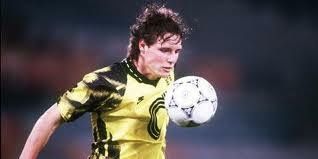 Those such as Ronald Koeman, Michael Laudrup, Hristo Stoichkov and current manager Pep Guardiola to name a few.